Much like King’s story, “Rest Stop,” “Batman And Robin” draws a quiet narrative into a violent crescendo. I don’t really like the way King writes action. The fight scenes in both “Rest Stop” and “Batman And Robin” feel very stylized and a little dated, like he’s scripting a 1980s TV show. Which actually would be fine if they weren’t stitched into otherwise “literary” stories. Flannery O’Connor is a master of making that transition from slice-of-life calm to extreme situation feel effortless – probably because her stories pulse with a palpable sense of dread from the start, even during the calm sections. 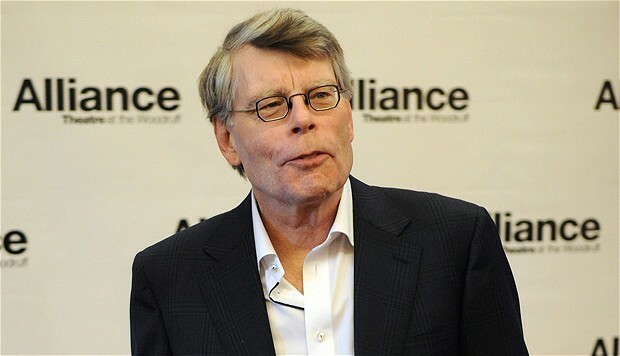 It is a very difficult combination of moods to pull off, and King is not really in that class of writer, in my humble opinion, superb as he is in other ways. Anyway, there is no denying the dramatic power of this story’s violent turn. It is as memorable as it is shocking. It doesn’t connect to the story’s first half for me, so as a result I tend to dismiss any symbolism or analysis I might have read into the story as a whole. But you could argue that’s a sacrifice worth making for a stunning narrative turn like this. And that’s quite a trick on King’s part. Sanderson sees his father twice a week. On Wednesday evenings, after he closes the jewelry store his parents opened long ago, he drives the three miles to Crackerjack Manor and sees Pop there, usually in the common room. In his “suite,” if Pop is having a bad day. On most Sundays, Sanderson takes him out to lunch. The facility where Pop is living out his final foggy years is actually called the Harvest Hills Special Care Unit, but to Sanderson, Crackerjack Manor seems more accurate.